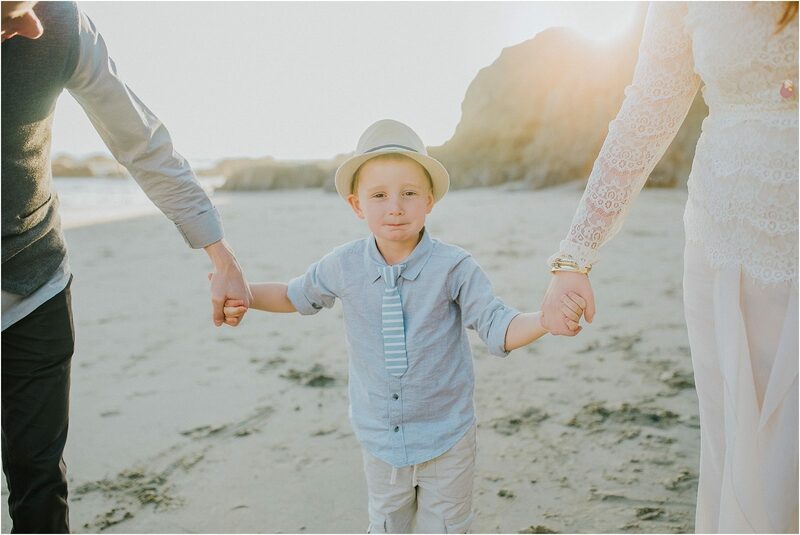 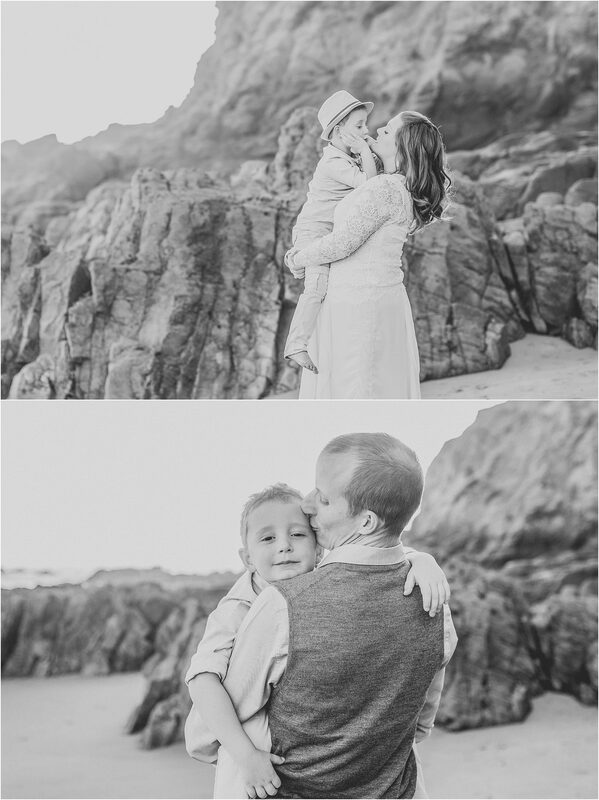 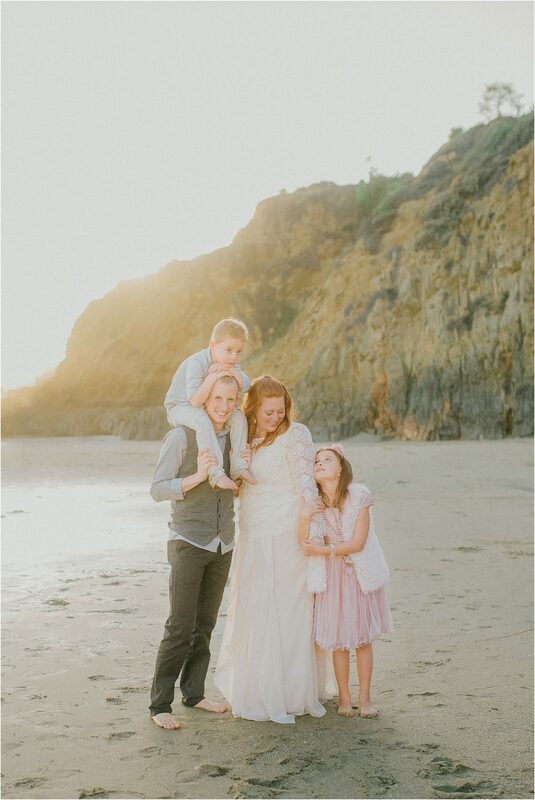 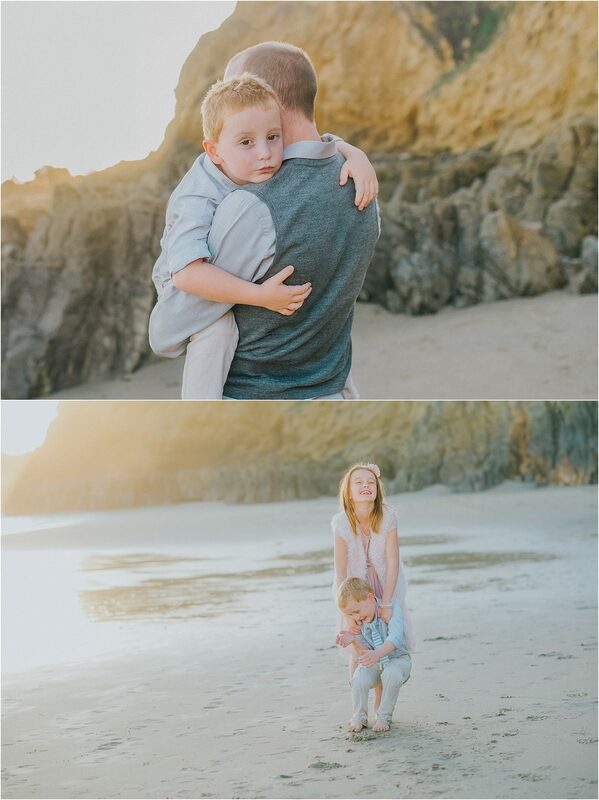 This sweet family was so easy to photograph. 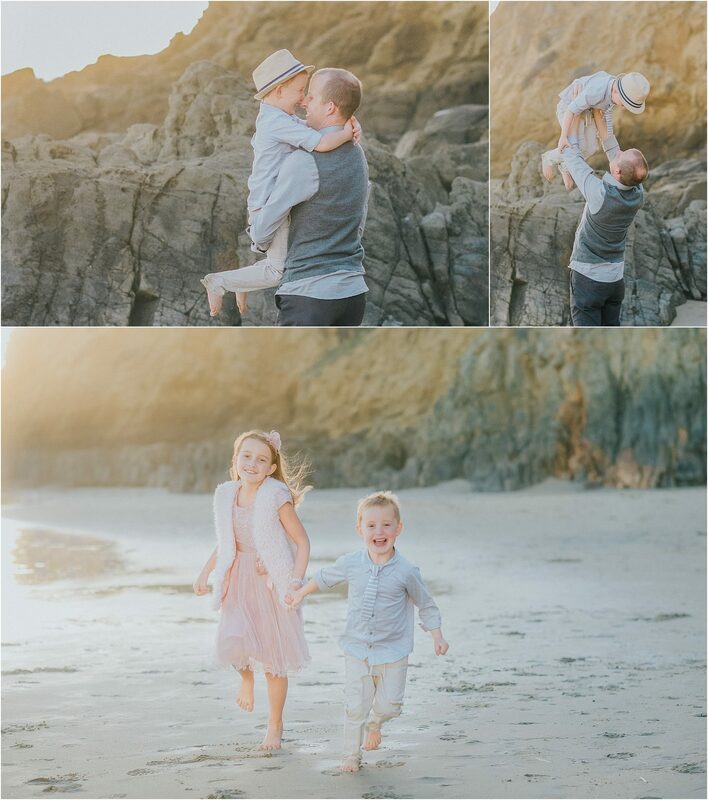 of memories in front of my camera while on vacation in Laguna Beach. 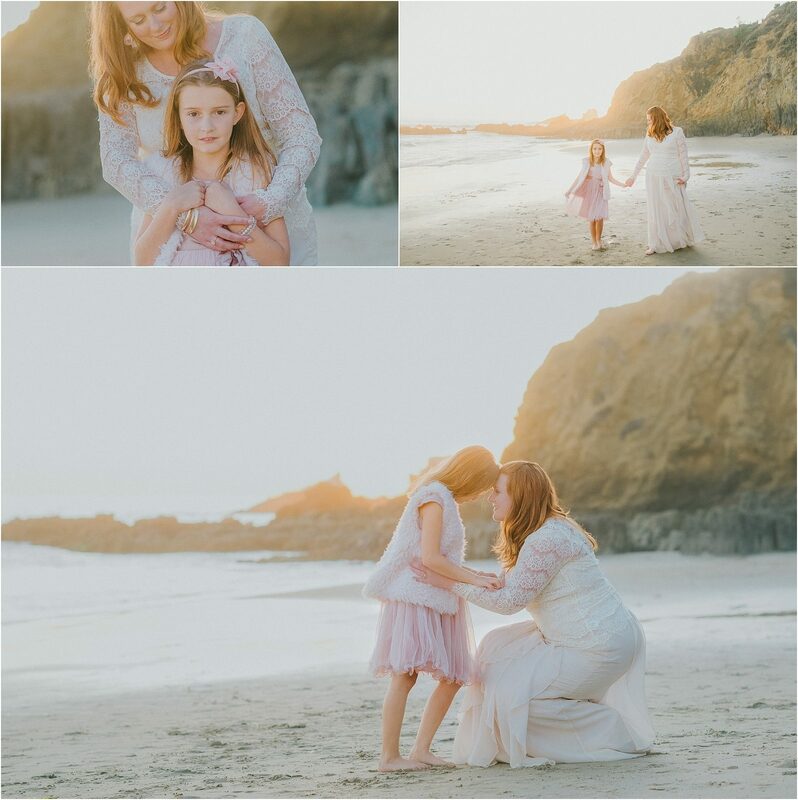 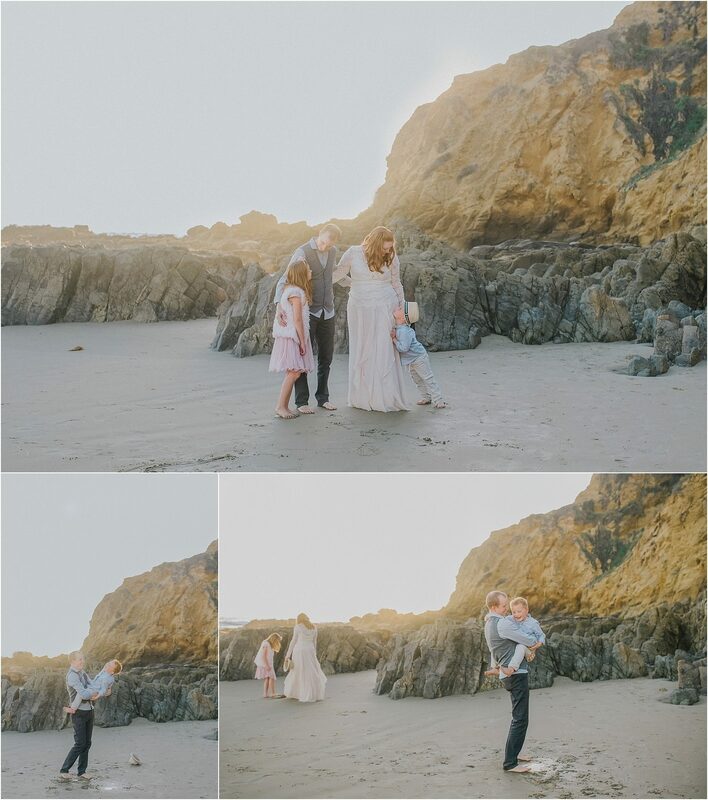 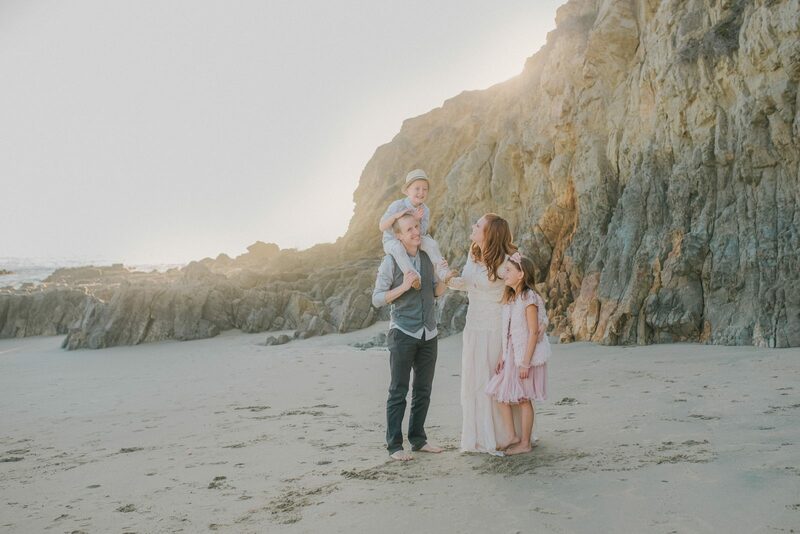 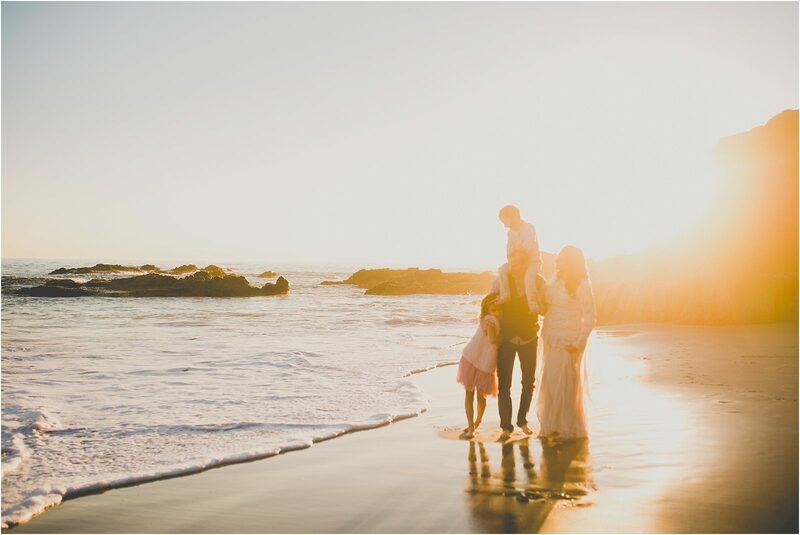 Sonja Hammad is a natural light photographer specializing in family, couples, and lifestyle photography in Orange County, California including, but not limited to San Juan Capistrano, Huntington Beach, Dana Point, San Clemente, Mission Viejo, Aliso Viejo, Laguna Niguel, Laguna Beach and Irvine.